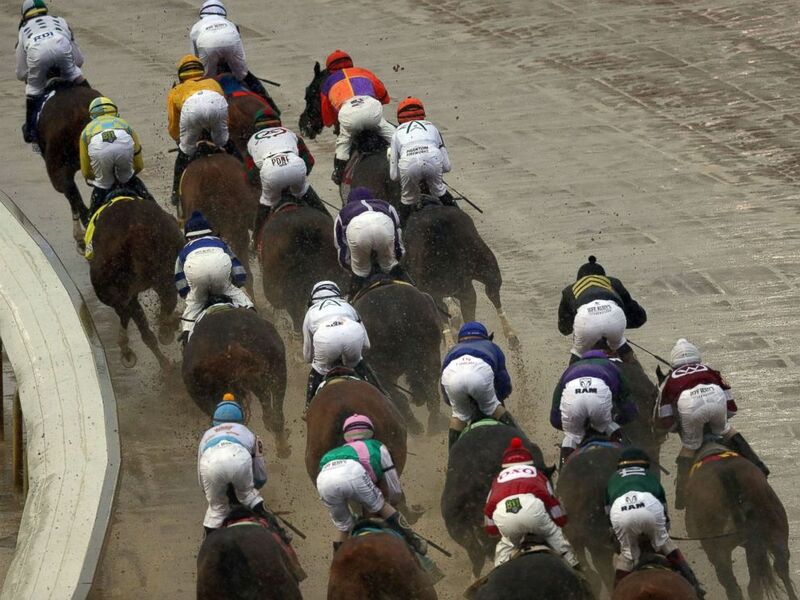 A Texas woman reaped $1.2 million on an $18 bet on a series of Kentucky Derby day races, officials told ABC News on Sunday. 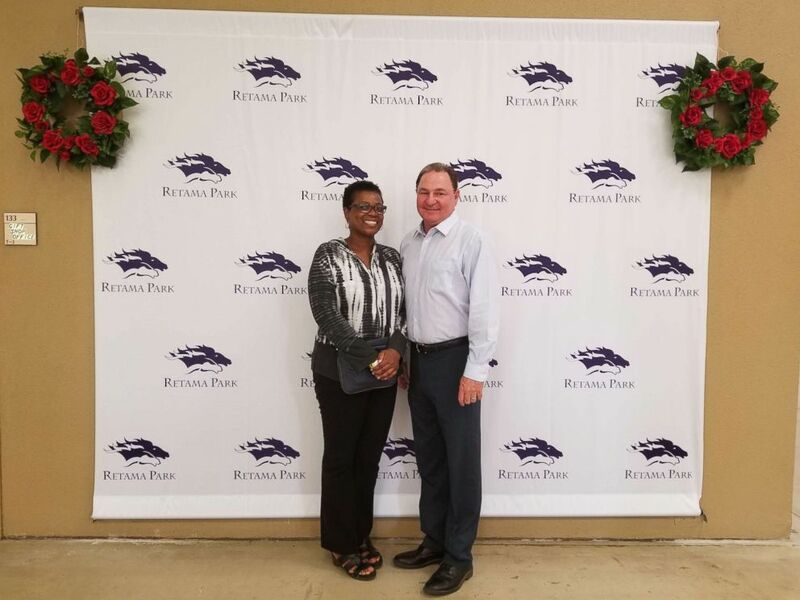 The Austin woman, who did not want to be identified, made a Pick 5 wager at the Retama Park racetrack in Selma, Texas, on Saturday and watched as each of the ponies she picked ran on a rainy, muddy day at the Churchill Downs racetrack in Louisville, Kentucky, some 1,100 miles away. 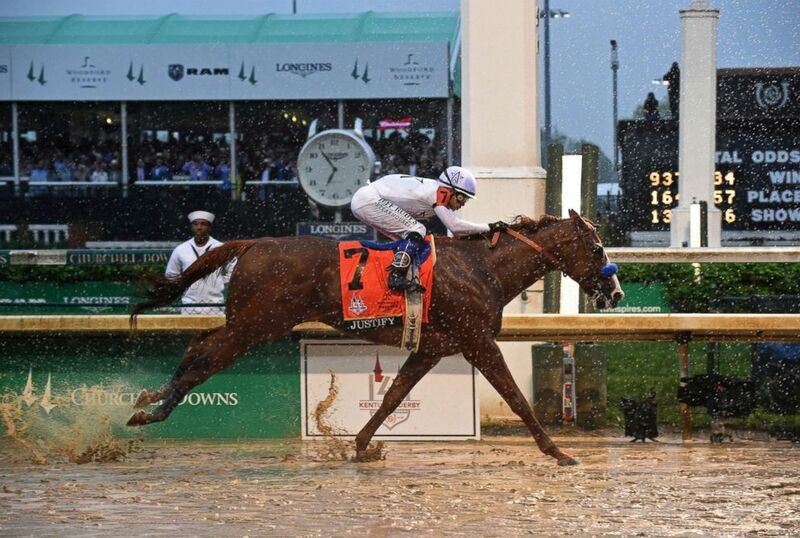 Not only did she pick Justify to win the Kentucky Derby, she selected the winners of all four races leading up to the main event, Rachel Bagnetto, spokeswoman for Retama Park, told ABC News. Justify, ridden by jockey Mike Smith, wins the 144th Kentucky Derby, May 5, 2018, at Churchill Downs in Louisville, Ky.
"It's extremely rare," Bagnetto said. "To bet that little amount of money and win $1.2 million is unheard of. In fact, it's the first time it's happened at Retama." The woman's winnings nearly matched the $1.24 million prize Justify won in the famed thoroughbred Run for the Roses. Her hot streak started with the eighth race on Saturday at Churchill Downs when 6-year-old gelding Limousine Liberal won the Churchill Downs Stakes. The field of horses rounds the first turn during the 144th Kentucky Derby at Churchill Downs, May 5, 2018 in Louisville, Ky.
She picked Maraud to win the American Turf Stakes in the ninth race, and Funny Duck to take the Pat Day Mile race despite 39-1 odds. Her selection in the 11th race was 9-1 longshot Yoshida, who beat out favorite Beach Patrol by a nose in the Old Forester Turf Classic. The woman's easiest bet was Justify, who was the favorite at 3-1 odds and won the 144th Kentucky Derby by 2 1/2 lengths.